The Garrett A. Morgan Shadow Day Program was developed under the Clinton administration by Rodney E. Slater, former Secretary to the US Department of Transportation. The program is designed to educate students in grades K-12 about career opportunities in transportation. 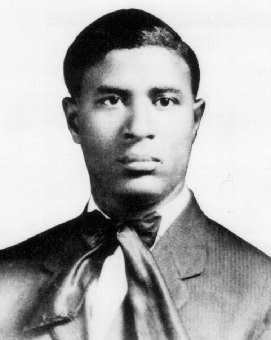 Garrett A. Morgan Shadow Days take place on any day during the month of February, in observance of Black History Month. Much of the seasoned transportation workforce is retiring, while the demand for both traditional and new skills is expanding. The nation's need for technologically literate transportation workers continues to grow. As an organization, COMTO strives to ensure that today's minority youth are aware of, and prepared for, the variety of career opportunities in the field of transportation. Local COMTO chapters are encouraged to participate in mentoring future transportation officials, and host Garrett A. Morgan Shadow Day activities in their communities.